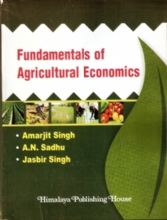 This unit discusses the domestic and global environment of business, economic role of the State and Government and the issues pertaining to economic growth and development, economic fluctuations, economic planning and controls. 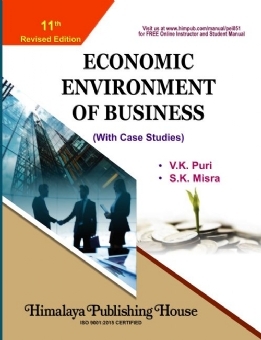 This unit discusses the political and legal environment, demographic and socio-cultural environment, natural environment and technological environment of business, It also discusses corporate social responsibility. 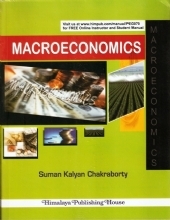 This unit considers the macroeconomic framework, determination of national income and the two market (money market and product market) equilibrium, consumption and investment, inflation and stagflation, monetary and fiscal policies and issues in economic stabilization. 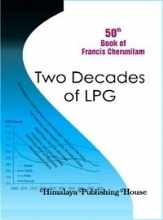 This book presents a broad profile of the Indian and examines the macroeconomic scenario of the country, contemporary economic reforms, importance of infrastructure for business, agriculture and business, trends in global economic environment from the Indian viewpoint and the changing role of international institutions. 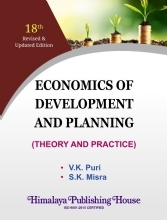 This unit discusses the process of economic planning in India, the policies of the Government of India in the field of industry and trade and consumer protection. It also highlights the fiscal and monetary policies of the government. 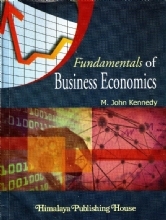 This unit discusses the growth and performance of the industrial sector in India, public and private sector, the issue of privatization, modern corporations and the company law, mergers and acquisitions, small scale industries, industrial policy and IDR Act, MRTP Act and Competition Act, industrial sickness in India, trends in foreign trade, India`s balance of payments, and the government policy towards foreign investment and multinational corporations. 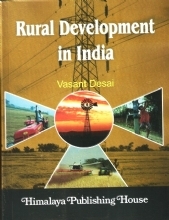 This unit discusses the characteristics of the Indian labour market, industrial labour, worker participation in management, impact of economic reforms on labour employments and labour welfare. 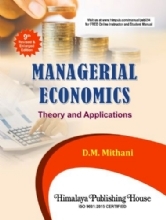 This unit discusses the Indian money, capital market, stock market and SEBI, commercial banks and financial institutions.